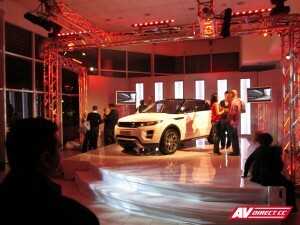 Land Rover last week launched their fabulous Range Rover Evoque model at the N1 Motorcity branch in Goodwood, Cape Town. 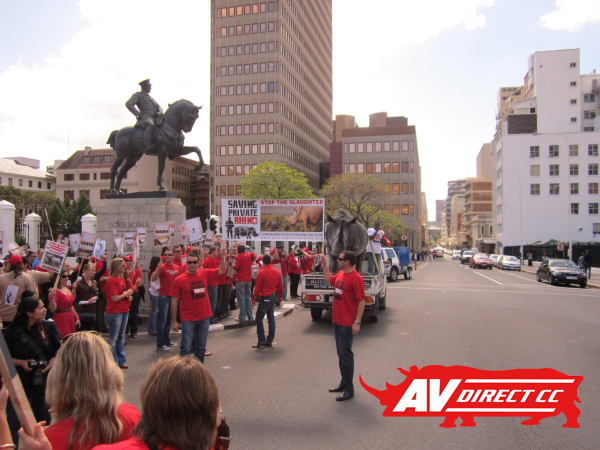 AV Direct accurately provided a 3D Design to allow the brand to visualize the launch concept before engaging in the actual layout. 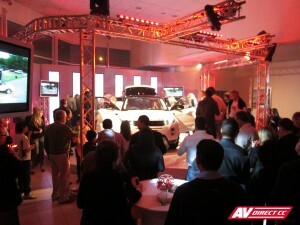 Audio visual, intel lighting, cladded gloss stage, sound, trussing and video projection all went into making this event an unbelievable success! 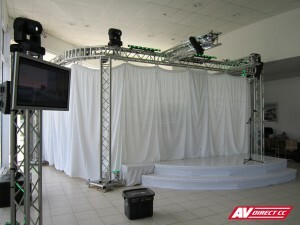 AV Direct also designed a kabouki drop, which is a reveal drop system, with white draping to reveal the Evoque in splendid nature. With an engaging blend of dynamic handling and refined engineering, it’s also the most sustainable Range Rover ever. Its compact footprint and advanced technology deliver exciting performance together with low fuel consumption and CO2 emissions. 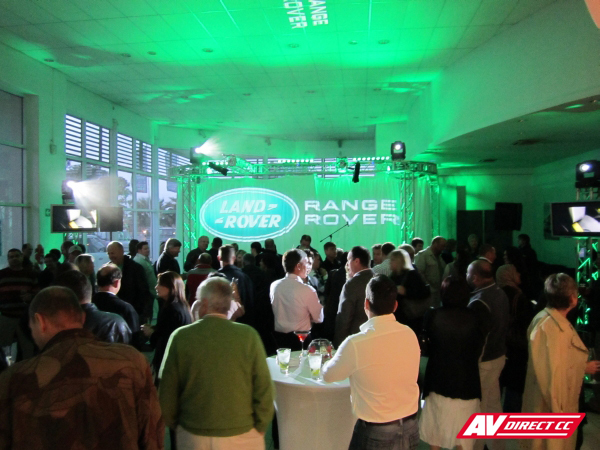 http://www.lre.co.za/ < or join the Land Rover Experience here!! 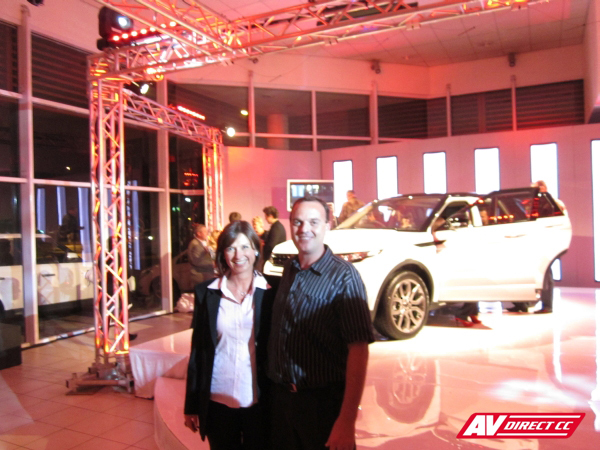 Our clients at Land Rover were overly impressed and a huge congratulations must be given to our Team Spectacular who rocked this event!